Smartphones are becoming more sophisticated but that does not prevent them from staying overall very fragile. If you do not have the time to watch on your smartphone as the apple of your eyes, you have found the ideal phone: Doogee S90. Chinese phone maker Doogee recently launched its latest Modular rugged phone, the S90. 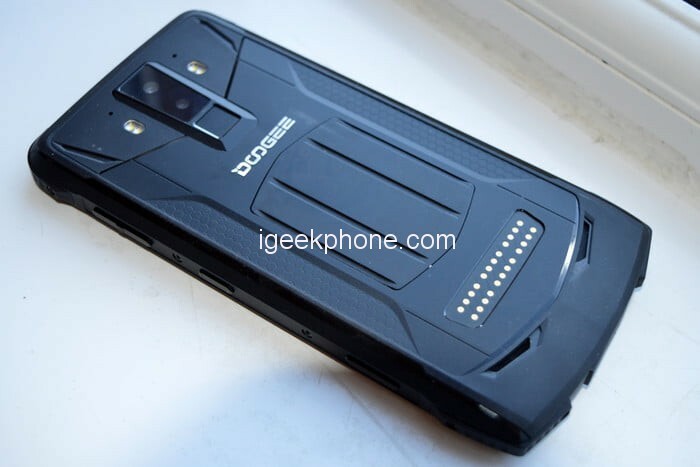 Rugged phones are known for their strength and performance under extreme conditions and to prove that the Doogee S90 may well be the reigning king of rugged phones this year, the company has shared a video of the Underwater Camera test carried out on the phone. As you can see for yourselves, the Doogee S90 has no problem with the camera can be used for taking photos and videos as usual. It seems that apart from its good design, the rugged abilities are intact. 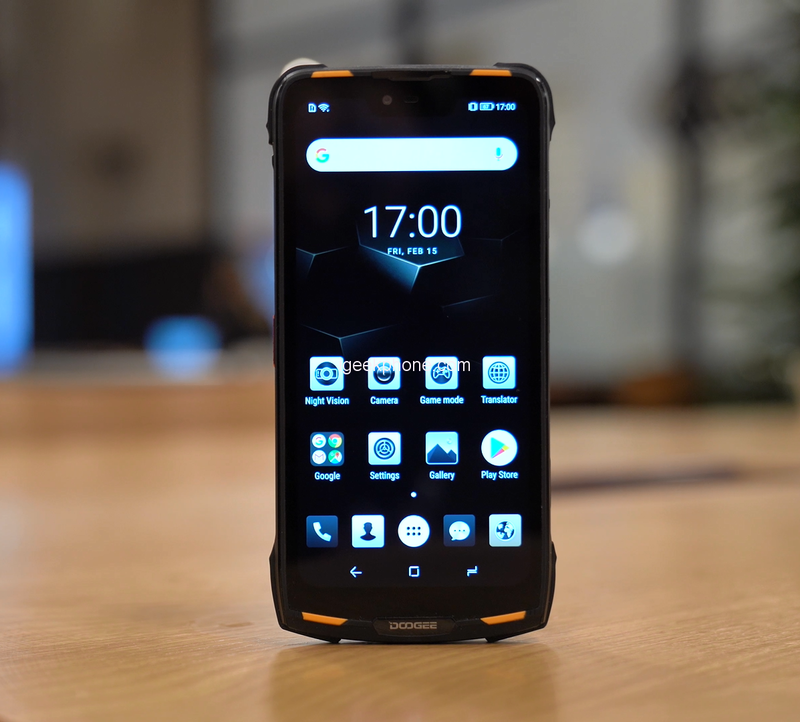 DOOGEE S90 is a truly rugged device certified by the IP68/IP69K certifications or the MIL-STD-810G standard so don’t worry about the sturdiness. It can offer 6,18-inch FHD+ screen with Corning Gorilla Glass 4, Helio P60 octa-core processor, 6 GB RAM, 128 GB of internal storage, 16MP+8MP dual rear cameras with AI capabilities, 8MP front selfie shooter, 5050 mAh battery with 10W wireless charging, USB Type-C port, face unlock and fingerprint unlock, OTG, global LTE bands or Android 8.1 Oreo system. When it comes to resisting anything that can happen to a Doogee S90 phone is first in the class. Shock, shock, temperature changes, humidity, corrosion, vibration, and even bullets it resists everything! The proof is that he has the MIL-STD-810G certification, a barbarian name that simply indicates that he has successfully passed the tests to meet US military resistance standards. In addition to its physical ability to adapt to all situations, it also has the connectivity to work perfectly regardless of the communication network used. You can also insert two SIM cards for maximum compatibility, it is also equipped with many features that can be useful in your adventures: compass, compass, meter, lead, barometer or magnifying glass. 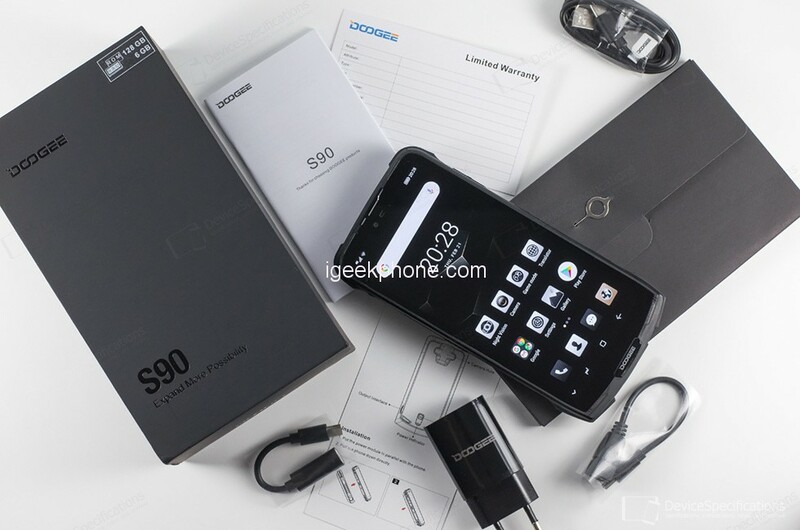 And that’s not all since in addition to all this, Doogee S90 is equipped with modules that we speak to you immediately. Of course, you can use the Doogee S90 alone and as you’ve seen, it’s already doing a lot! But to increase its capabilities, even more, you can add one of the four additional modules. So you can choose between: a night vision camera professional quality, an additional battery of 5000mAh, a long-range digital walkie-talkie and finally an ergonomic joystick to play your favorite games in optimal conditions. 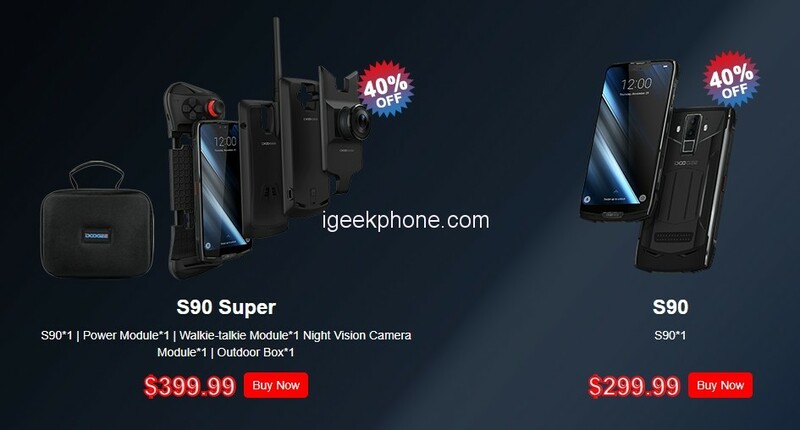 You can buy Doogee S90 at $299.99 and with All Mods at $399.99. 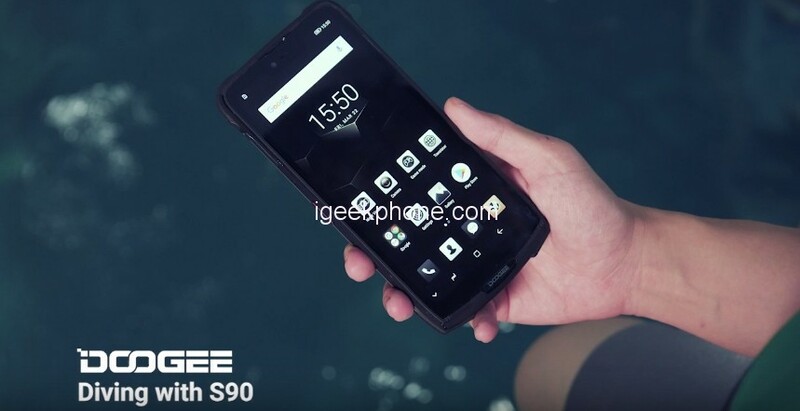 Learn More about Doogee S90 Here.